Defendants Maxi and Bland appealed their convictions for conspiracy to possess with intent to distribute a controlled substance, possession with intent to distribute a controlled substance, possession of a firearm in furtherance of a drug trafficking crime and possession of a firearm by a convicted felon. Their charges followed their arrest at 132 N.E. 64th Street in Miami and the subsequent search incident to arrest at the property. Subsequently a, search warrant was issued and wiretaps were authorized. Defendant Maxi challenged the search and seizure of drugs from the apartment that took place before the search warrant was issued. The trial court denied the motion and Maxi appealed. As to the standing issue the court found he did have standing to challenge the search because he rented the apartment and had a reasonable expectation of privacy in the duplex. The next challenge raised concerning the search was that the police illegally entered the curtilage of the duplex when 10 officers surrounded the building at night one with his gun drawn. The government responded that the entry was permissible under the “knock and talk” Rule. The court rejected the knock and talk argument because the rule implies that the police have an owner’s implied permission to approach a home and this was not the case here where. the officers here breached the curtilage of the duplex by many going through a gate in the fence and four or five approaching the door and the rest taking up tactical positions around the exterior. But the constitutional violation did not result in the production of any evidence and there was no evidence to suggest that anything would have turned out differently if a proper knock and talk have been done. The court also upheld the district court’s finding that Maxi had opened the door voluntarily. Maxi also challenged the arrest claiming that the officers broke down a metal gate and arrested him at his home without a warrant. 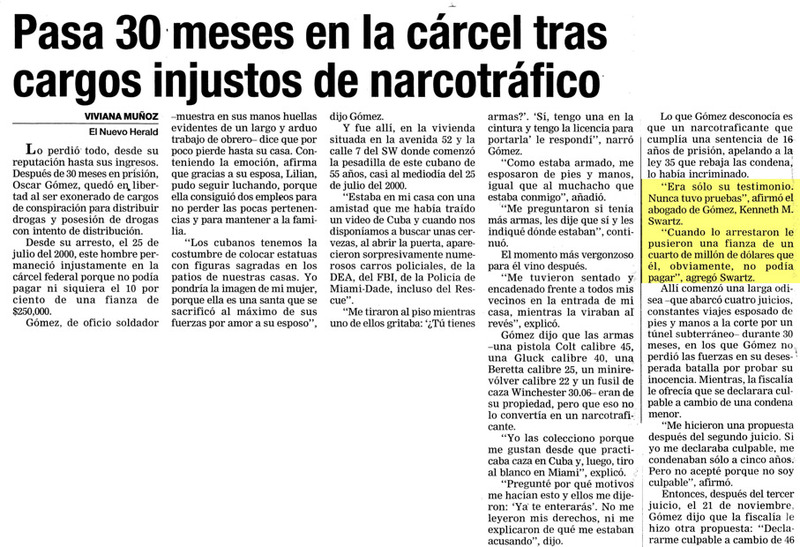 The court rejected this argument finding the warrantless arrest was supported by probable cause and exigent circumstances because a detective could see a substantial quantity of drugs behind Maxi when Maxi opened the door and he received a tip that several guns were also located somewhere in the unit. There was a risk that the evidence he saw would be destroyed if the police left the duplex to get an arrest warrant. Because the officers had probable cause to believe Maxi committed a crime, it was objectively reasonable for them to think exigent circumstances existed to justify their entry and arrest without a warrant. Next Maxi challenged the actions of the officers after the criminal arrest when the officers conducted a protective sweep and another officer walked through of the duplex. The court of appeals rejected this Fourth Amendment challenge to his federal conviction and held that the evidence found within the duplex prior to a search warrant was admissible under the independent source doctrine. The codefendant Blanc challenged the admission of evidence gathered using wiretaps because the “necessity” requirement had not been met. He argued that the government failed to exhaust other investigative methods such as surveillance, GPS tracking, or confidential sources to accomplish the same investigative goals as wiretapping. The court of appeal rejected this argument finding the government satisfied the necessity requirement.